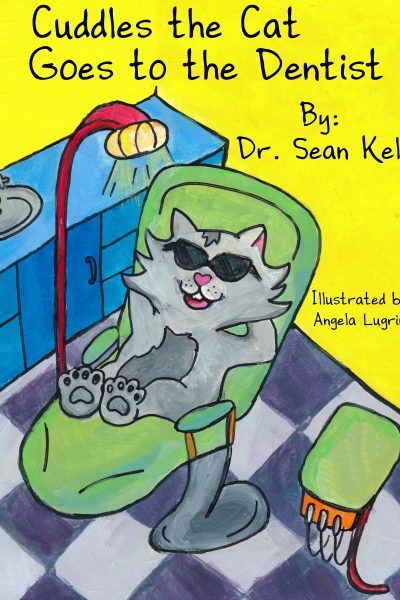 Sean Kelly is a dentist who barely remembers a time he didn’t have at least one pet cat. 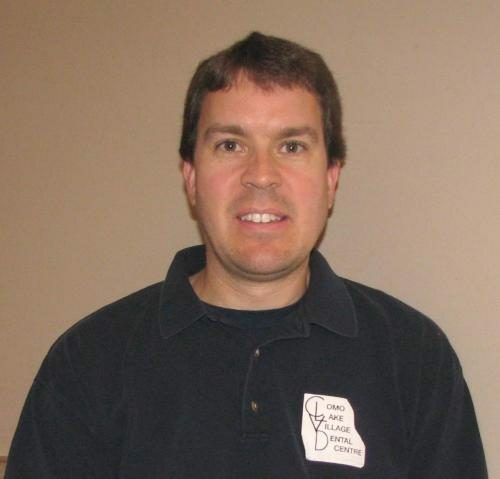 As a dentist practicing just outside of Vancouver, Canada, he found that many parents had the same questions about caring for their children’s teeth. Sean wanted a fun way to introduce children to the dentist while at the same time educating their parents about children’s dental care. This story has been shared in classrooms, including the various classes of his own son and daughter.